According to a recent report, digital monitoring across the wider commercial fishing fleet in New Zealand will begin in January 2019. The rollout is for those who have the highest total holdings of annual catch entitlement (ACE). It will be introduced progressively and end with operators who have the smallest or no holdings. It will be in place across the whole fleet by December 2019. Electronic catch and position reporting is already in place for trawl vessels over 28 metres in length that make up most of the deep-water fleet. They account for 70% of the catch. The remainder of the fleet, which are made up of the smaller vessels who predominantly work the inshore fisheries, will now report their catch and position under the modernised system as well. This will be replacing the current catch reporting system, which is paper-based. Not only is it slow and time-consuming, but the current system is also error prone. The wider introduction of electronic catch and position reporting will give a more accurate and timely information about what is being caught, how it is being caught, and where it is being caught. Benefits of modernising the fisheries monitoring system include better information and improvement on the understanding of what fish are being legally returned to the sea, including those below the minimum size. Moreover, this will provide real time information and evidence about the commercial catch that will allow better decisions around setting catch limits. 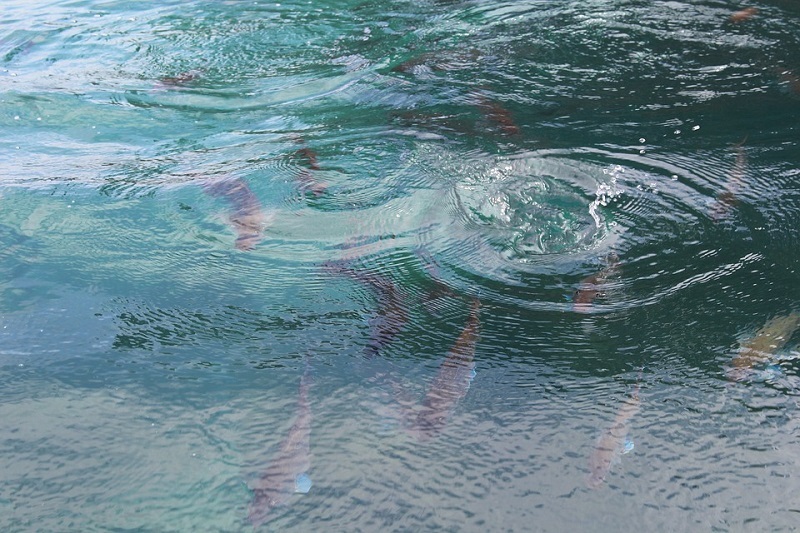 With these changes, Fisheries New Zealand can make more informed and faster decisions about managing the fisheries to maximise their recreational, cultural, commercial and environmental value. Furthermore, it will the country as well as international consumers give increased confidence as to how the fish in New Zealand water are being managed and caught sustainably. This initiative of electronic catch and position reporting is a part of a wider Digital Monitoring Project. By using digital technology the commercial fleet will record activity in real time while fishing. The reports will in most cases be completed and submitted daily. The new regime will require the fleet to report more than previously, including fish caught that are below the minimum legal size. Electronic catch reporting will require an e-logbook where fishing boat operators complete and transmit their catch reports electronically, most of them daily. The upgrade to electronic reporting will reduce human error and make reporting easier and more efficient. Electronic position reporting is a new requirement for most of the commercial fleet. This will allow the location of vessels and land-based fishers to be reported frequently through automated geospatial position reporting (GPR) devices. The modernisation of the fisheries management system is a crucial step towards improving the sustainability of the country’s fisheries and marine environment. The electronic catch and position reporting system will be rolled out over 11 months, starting with those who had the largest annual catch entitlement. This is because the largest operators are more likely to have the necessary infrastructure in place to support electronic reporting. Fisheries New Zealand will be able to support commercial operators better as they transition into the new regime with this staggered approach.